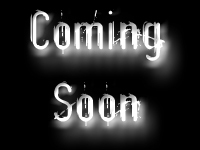 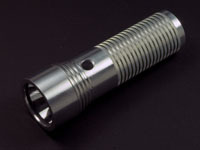 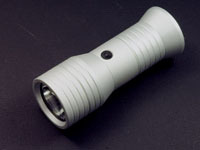 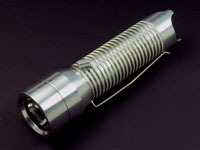 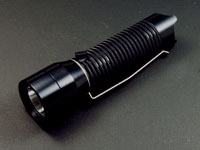 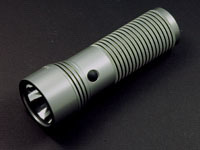 Custom flashlights are generally designed from the ground up. 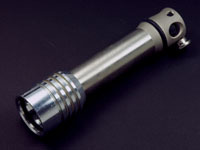 The bodies can either be done by the maker, or they can be commissioned by a machine shop for larger orders. 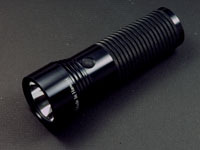 Sometimes they are built around existing electronics or the electronics are made especially for the light. 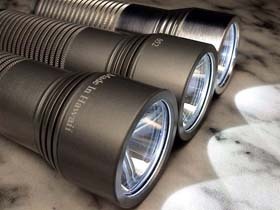 Usually the only piece of the light that is a mass produced product are the actual bulb whether it's an LED or incandescent, HID, etc. 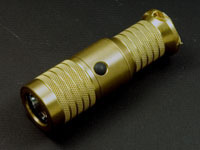 Custom flashlights are at the top of the flashlight addiction ladder and can really drain your wallet.